How to Beat Younger Players. Type: SOFTWARE. Detail: CB GENERAL. Product Code: CBFT-DSYPDVD. 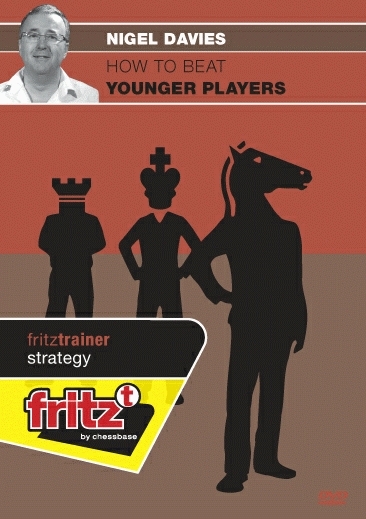 10 Ways to get Better at Chess. Davies, N. $34.95.